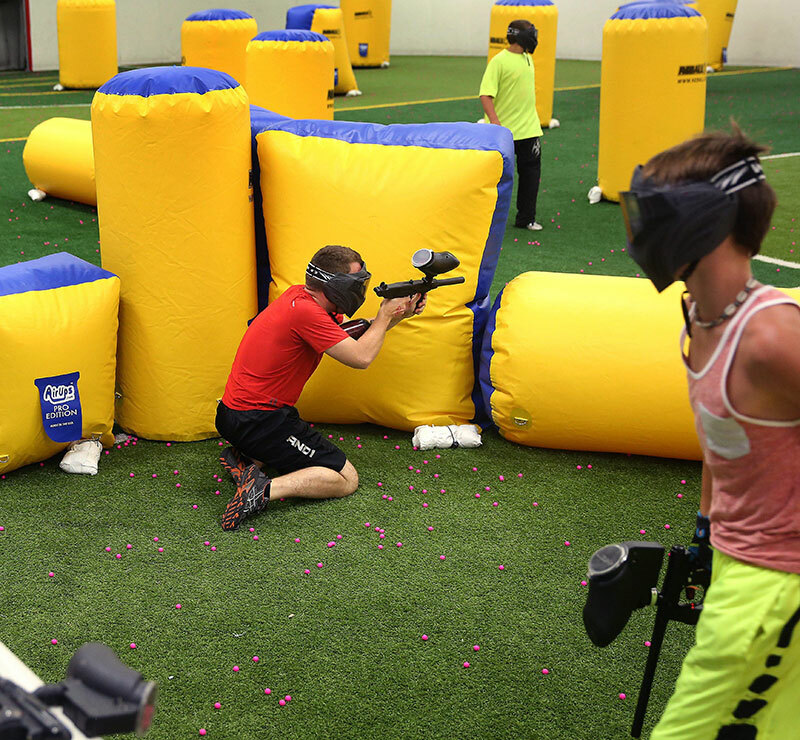 The major turning point for paintball was due to the introduction of the 50-caliber paintball gun. 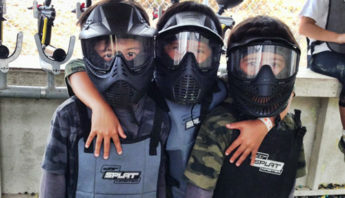 Due to the paintball’s smaller size, the chance of stings and bruises was much smaller. The gun was just the start of creating this low impact experience, though. Since we use a lower weight, 50-cal paintball, they aren’t producing as much energy when leaving the gun. 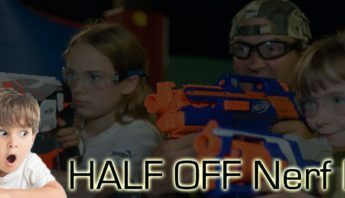 Combined with the fact that we position our guns at lower speeds than a standard 68-cal, there’s less chance of being stung by a paintball hit. 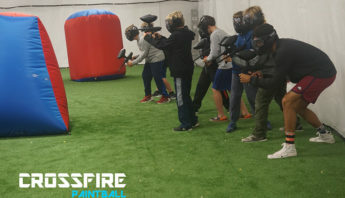 At Crossfire Paintball, players are not allowed to cross over to the other side of the field. This means there’s no chance of getting shot from a dangerously close range. If you’re brand new to the game, and really nervous about being hit, you can always stick towards the back of the course. From there, no one will be able to get any closer to you than fifty feet. 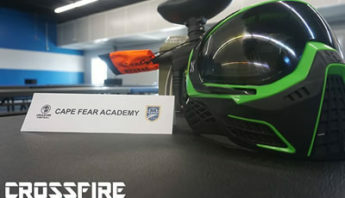 When the paintball has further to fly, it begins to lose energy in the air, so that when it hits you the sting is much less intense and helps contribute to the idea of low impact paintball. 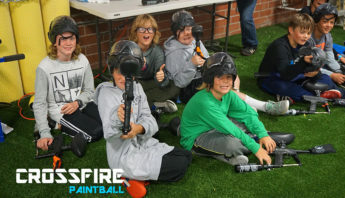 If you want more information on low impact paintball, give us a call at 910-466-4427!